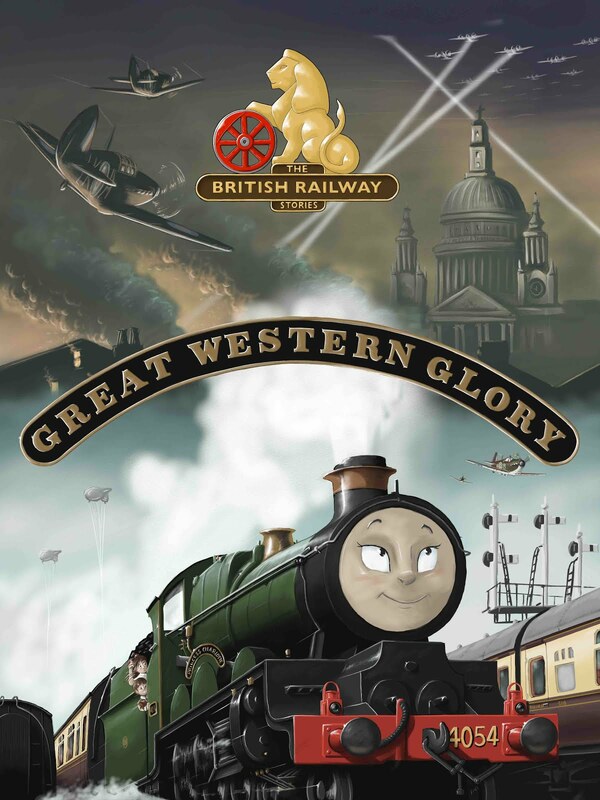 THE BRITISH RAILWAY STORIES LTD: "Merchandise Discussion"
On The British Railway Series' Facebook group, I recently steered discussion towards potential merchandising. Among those which proved most popular were Gomm badges, calenders, mugs, T-shirts and posters. These are all great ideas which I will go through to examine their cost to manufacture, deliver and then at what RRP (recommended retail price) I should sell them at to cover their costs. The final suggestion - for a bit of fun - was a diecast toy of "W.P. Allen" in a style similar to the Take N Play Thomas range, as a one off collector's piece. Lots of feedback on this one, ranging from debate over the livery (apple green, blue or dark green?) to whether Allen or Stephen should be the character made...! As my job starts to pick up again, and the funds start to become available, "Project Wedgwood" is next in the queue for being worked on - this will be the new integrated website for the Youtube Series and Book Stories.